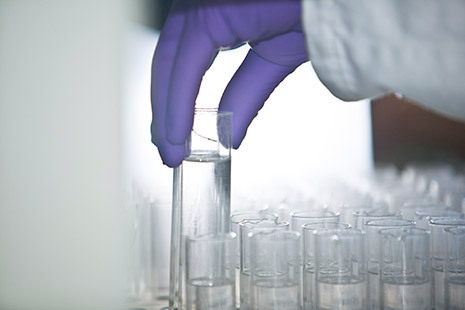 Headquartered in Basel, Switzerland, Roche is a leader in research-focused healthcare. 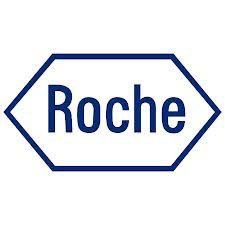 Roche is the world’s largest biotech company, with truly differentiated medicines in oncology, infectious diseases, inflammation and neuroscience. Roche is also the world leader in in vitro diagnostics and tissue-based cancer diagnostics, and a frontrunner in diabetes management. Roche’s personalised healthcare strategy aims at providing medicines and diagnostic tools that enable tangible improvements in the health, quality of life and survival of patients. 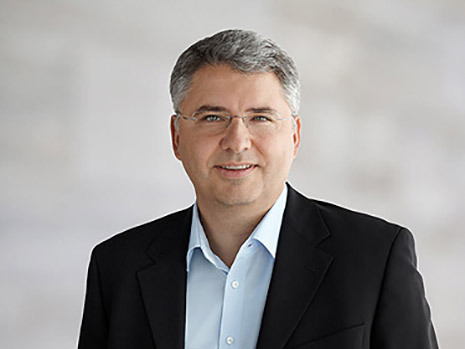 In 2012 Roche had over 82,000 employees worldwide and invested over 8 billion Swiss francs in R&D. The Group posted sales of 45.5 billion Swiss francs.